The advancement in technology and medical science need physicians to sustain continuously developing terms. ICD has gone through numerous changes and has just faced one more revision. Here’re some major things that radiologists need to be prepared for ICD-10. Usually, physicians and doctors are providing their practices to big hospitals for some specific reasons. The offices that are selling their medical solutions are not able to scale their practices with their patient rolls. In this case, they need to get out before facing any legal penalty of neglecting rules and cutting down the reimbursements. If you’re seeking for effective ways to maintain your work competently, you should learn to scale your whole medical claims and practice. Here’re a few major aspects of scaling that you consider. 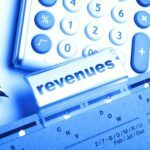 Managing your medical practice’s revenue cycle is the basis of your financial growth, yet doctors often don’t completely understand the in-depth procedure that improves the revenue. 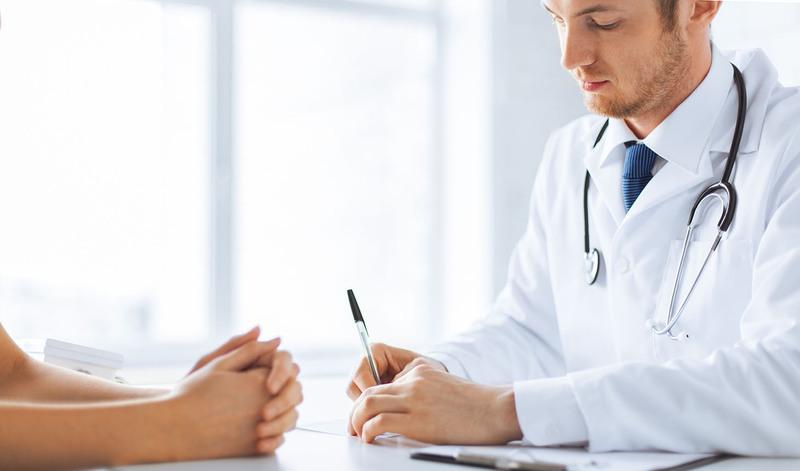 Physicians are skilled in providing treatment to patients and seldom have the monetary setting necessary for the most competent and advantageous revenue cycle management. 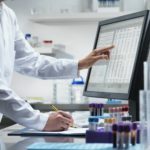 However, the growing costs of the medical industry and the doctors with a hectic schedule need their practice to put more importance on efficiency, waste lessening, and how business factors are impacting the operating edge or foundation. Lack of understanding of your usually results in roughly taught and knowledgeable staff, and inadequate communication and function. Both company revenue and reimbursement claims can be affected if employees are unable to understand your revenue cycle. It doesn’t affect RCM only, but these issues can expand into further parts in the business as well. Learning and knowing your revenue cycle will advance the communication, proceeds, and workflow in your medical practice. Finding a good medical practice is difficult? It is tough to find but not impossible as you need to be a little careful while choosing an expert medical practice. So how to know whether you are selecting an expert company? Medical claims and billing solutions have one main procedure to take, Billing, and it takes a proper plan to undertake this process. It is taken as a multipurpose, difficult and resourced method. Thus, it becomes essential to identify the right way from patient’s details to revenue cycle management. Medical coders play an important role in the regular operations of any healthcare company. The responsibility of a coder includes office visits, submitting codes for patient diagnosis and send the claims to insurers. 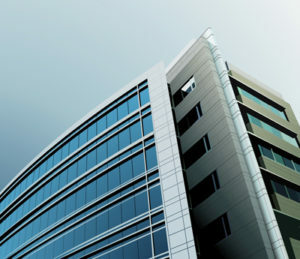 As an essential division of a company’s return and profit stream, it is essential these claims are correct and in time. Though all medical coders receive instruction, only certified expert coders are known as the best in the professional field. 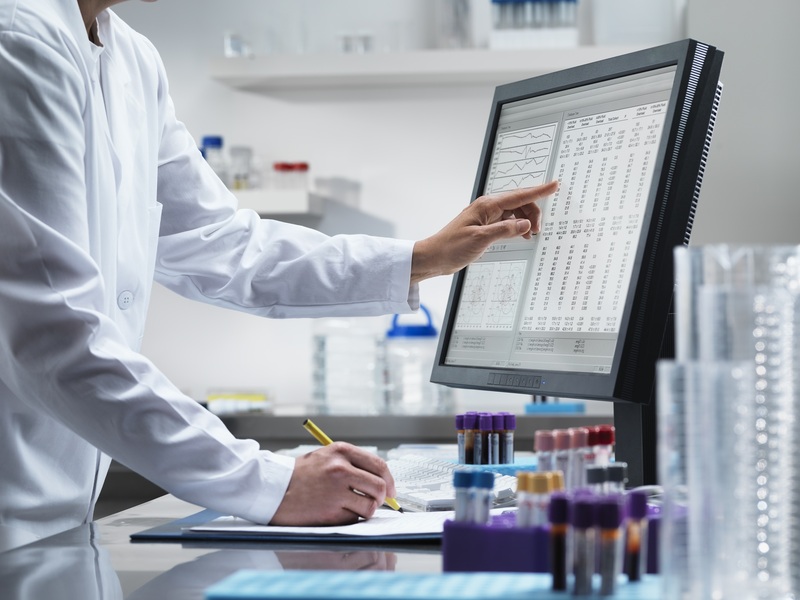 Jaymed Technologies employs only experienced and certified coders, making sure that medical claims and billing are done in a thoroughly professional manner. The process of medical billing is quite complicated but if it is planned and executed perfectly, one can run his medical practice business smoothly and successfully. 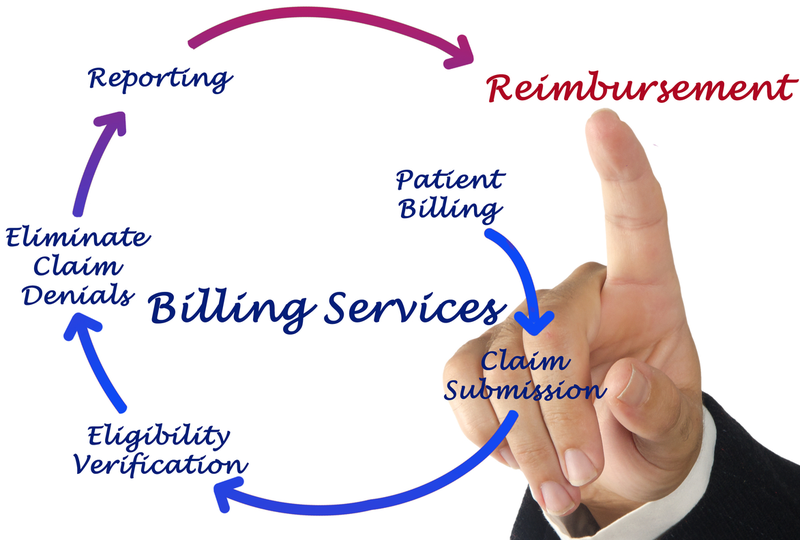 A well planned medical billing process helps to create a claim. There are several steps involved and repeated in the process, it causes delay in payment. This is the reason you should work with experts in the field. Here are some important steps required in a successful medical billing procedure. Medical practices must be updated regularly with all current rules and regulation in order to get successful business. It is very important to know major ICD-10 Transition Issues that are faced by medical practices today. Listed below are some of the most important issues that you must know if you wish to see your medical practice running smoothly. 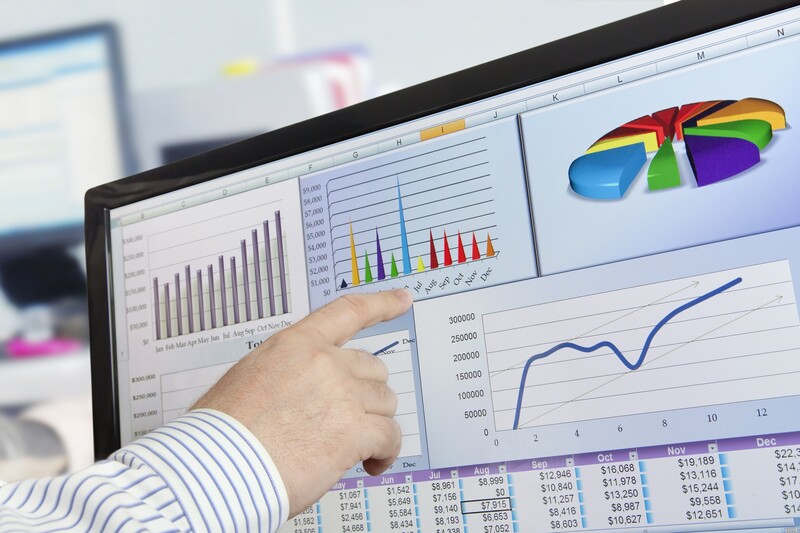 It does not matter you are running a business of a small medical practice or you are working with a big company, financial dashboards are the most important aspects that help you in following ways. Remember, the dashboard must be easy to understand, contain correct information and in time to assist you assess the complete financial situation of your medical practice. Your dashboard reports need to be generated at the correct time gap to provide an actual sense in the perspective of your practice’s presentation. 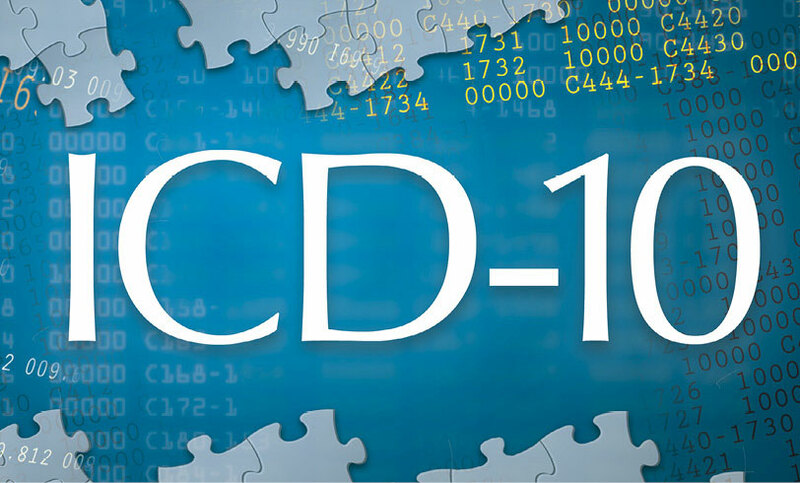 Last year in October, 2015, the Health and Human Services (HHS) Department made a rule of switching from ICD-9 to ICD-10 for medical practices. As the new version is more technologically advanced, it is more difficult. However, the ICT-10 is effective for your health care services. 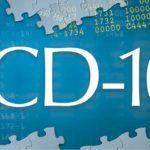 Here are a number of benefits of converting to ICD-10 for clients. 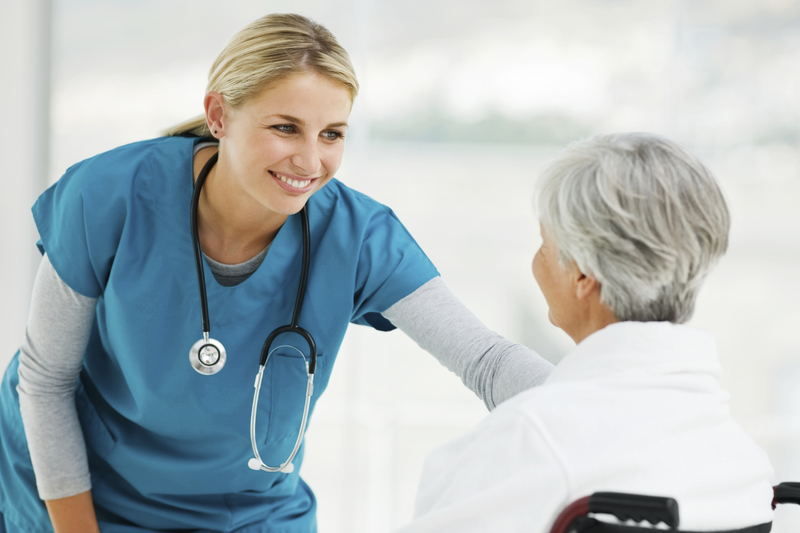 Why Good Customer Service is Essential For Medical Practice Success?